South Devon’s beautiful coastline is the perfect place to study life on the shore. 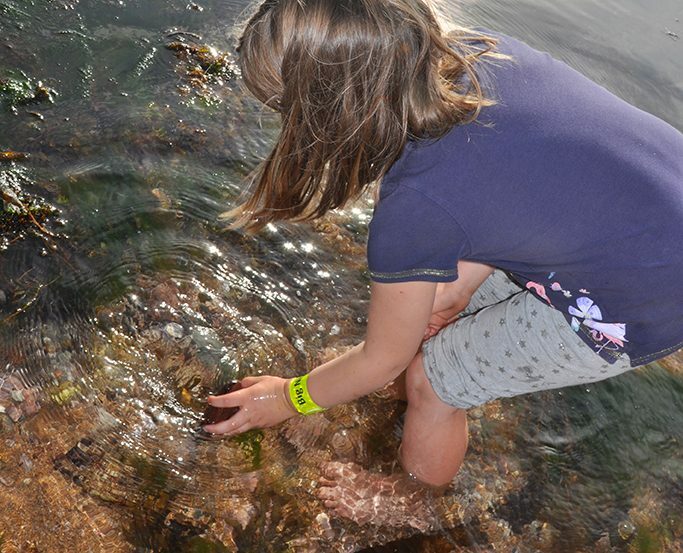 This is a full day activity where you can use sampling methods to study different zones and encounter the fascinating creatures and seaweeds that line the rocky shore in the marine conservation area. Dawlish Warren is the destination for the Sand Dunes activity. Learn how the dunes were formed and changed over time and encounter plant species that have adapted and grow in this harsh environment. 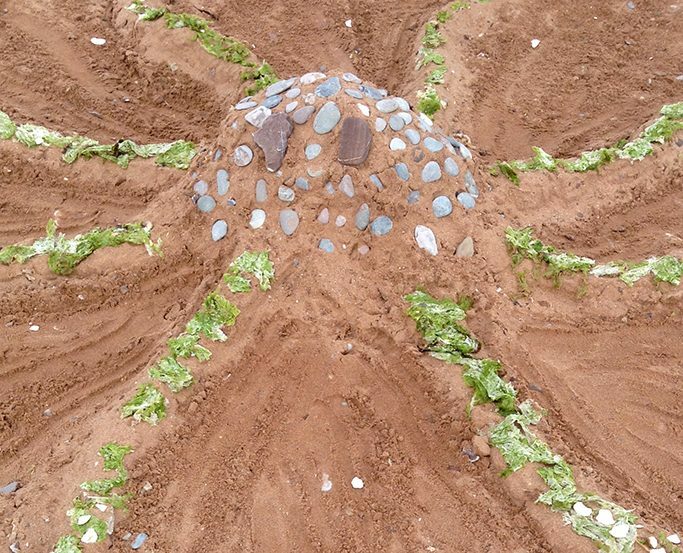 Spend the afternoon creating weird and wonderful sculptures in the sand using debris brought in by the tide, in a unique celebration of all that can be seen beside the sea.